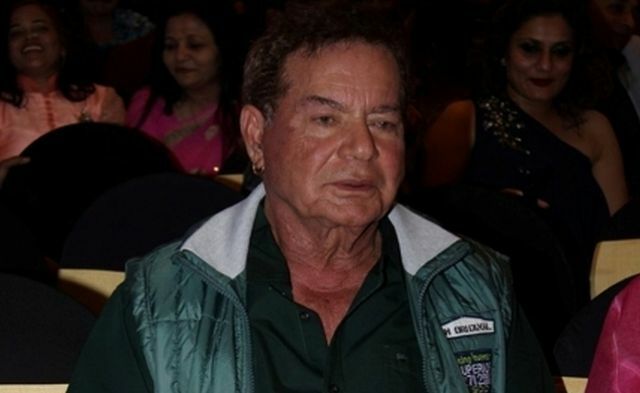 Mumbai : Veteran screenwriter Salim Khan on Thursday told Maulana Salman Hussaini Nadvi, who favoured handing over the disputed land in Ayodhya where the Babri Masjid once stood for the construction of the Ram temple, that the eminent cleric being a part of the All India Muslim Personal Law Board (AIMPLB) was a liability. “Salman Nadwi sahab, whether the AIMPLB asked you to step down or you quit, it was a blessing in disguise, as being part of the committee was anyway a liability. Please look up incidents in history where any change has been brought about by one person and not by any party or committee,” Salim tweeted on Thursday. “Mahatma Gandhi, Nelson Mandela, Jesus Christ and Gautam Buddha to name a few. You have started a movement which has a lot of followers and is growing. Also please note this world has more peace lovers than destructive people and that is why the world has survived. Love each other or perish,” he added. Salim’s tweet comes after a general body meeting on February 10-11, where over 500 people participated and an unanimous decision was made to remove Nadvi from the Board. Nadvi had triggered a row on the eve of the plenary by mooting a proposal after his meeting with Sri Sri Ravishankar that the disputed land in Ayodhya, where the Babri Masjid stood till December 1992, should be handed over for the construction of the Ram temple.